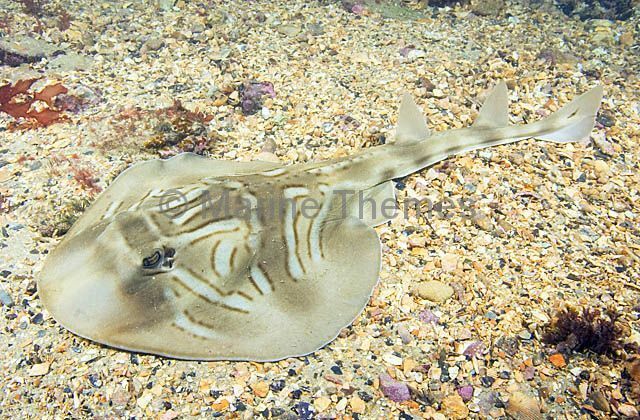 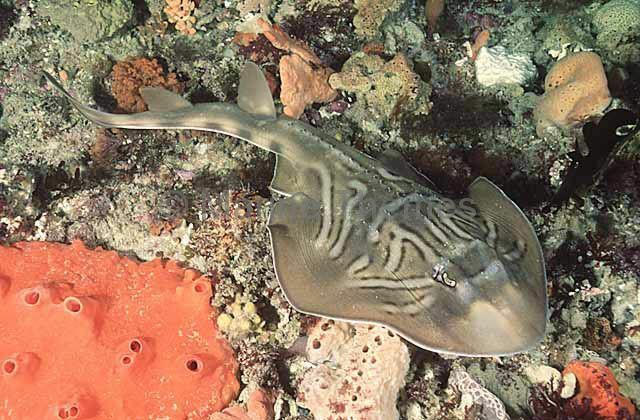 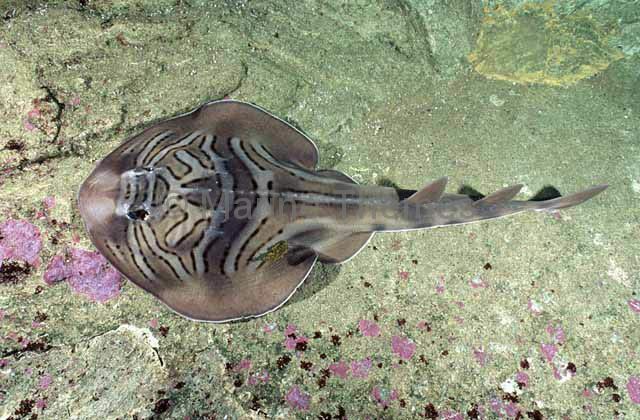 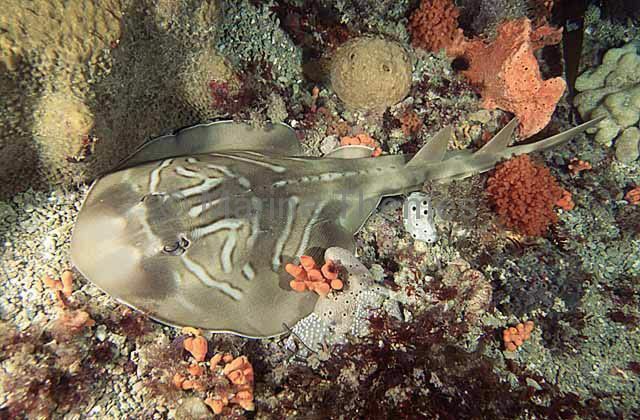 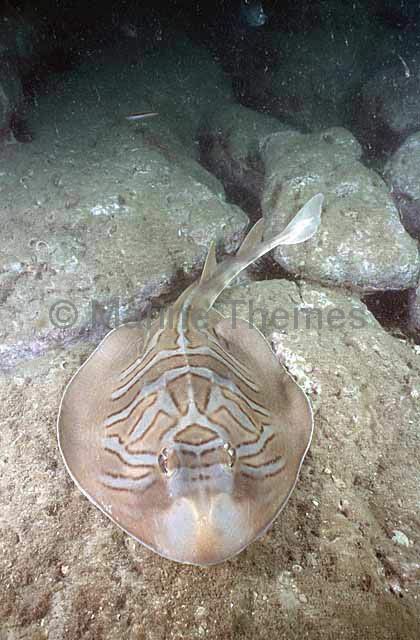 Eastern Fiddler Ray (Trygonorrhina sp.) 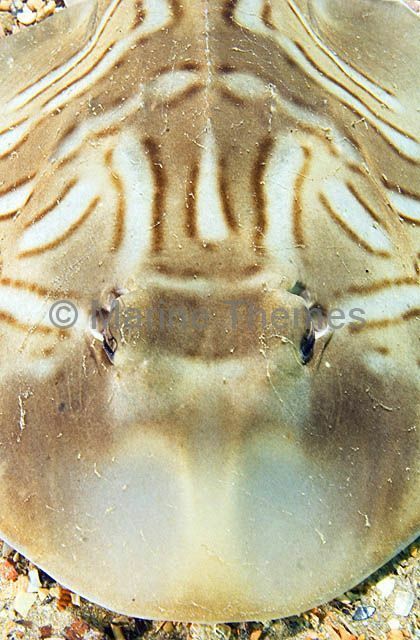 Eye detail. 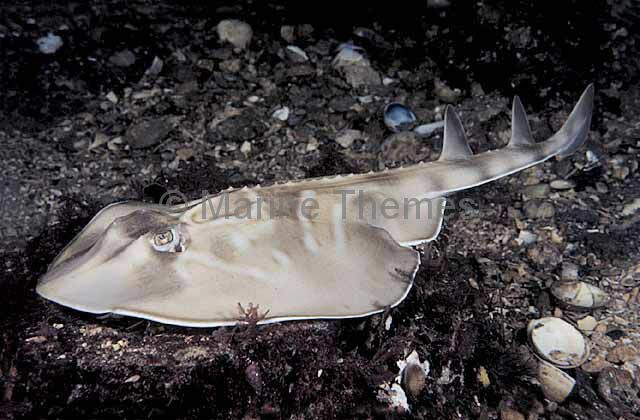 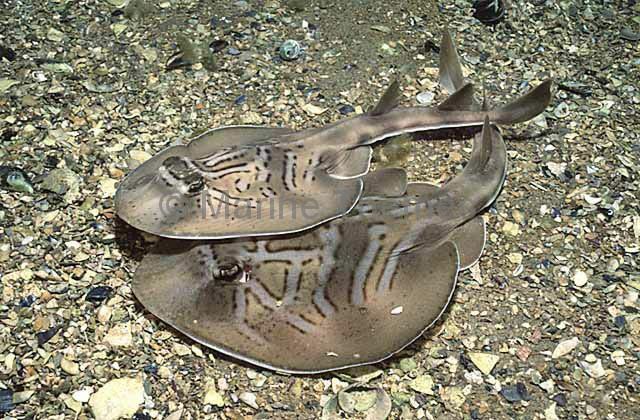 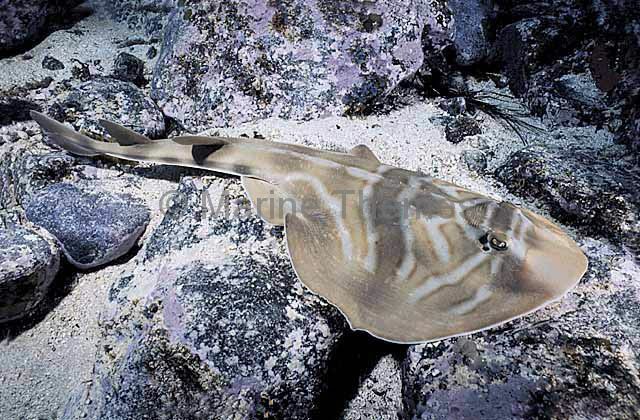 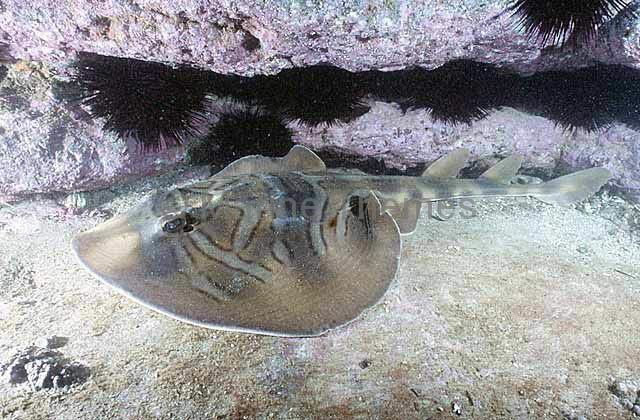 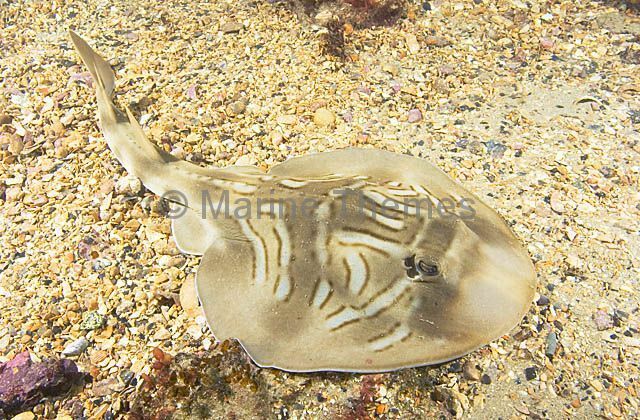 Southern Fiddler Rays (Trygonorrhina fasciata) in courting behaviour. 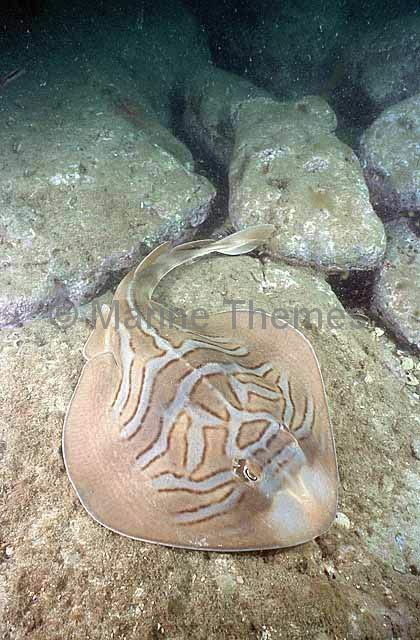 Southern Fiddler Ray (Trygonorrhina fasciata) Female. 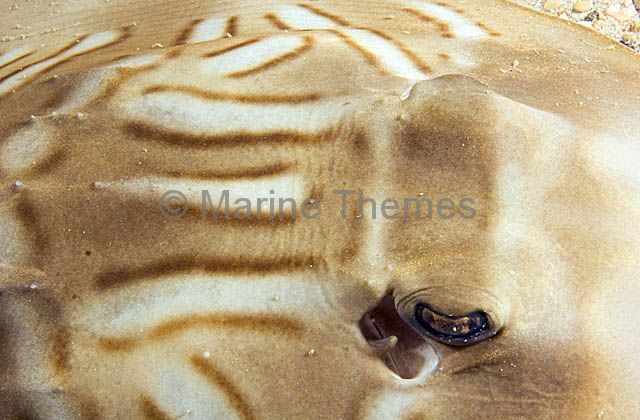 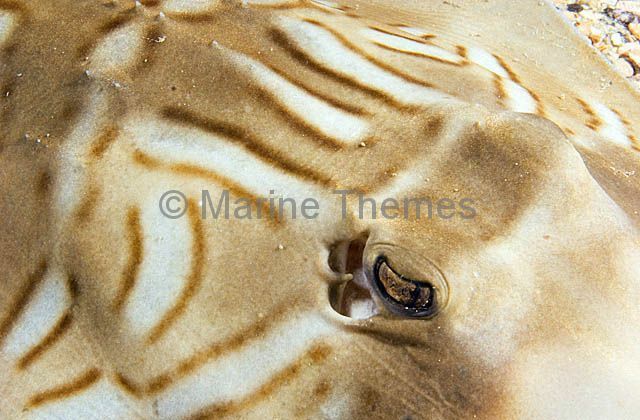 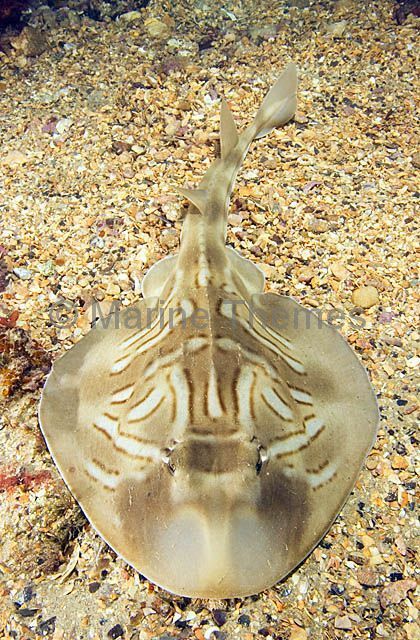 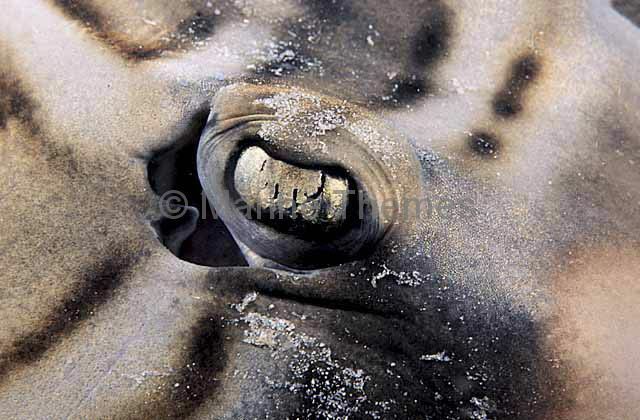 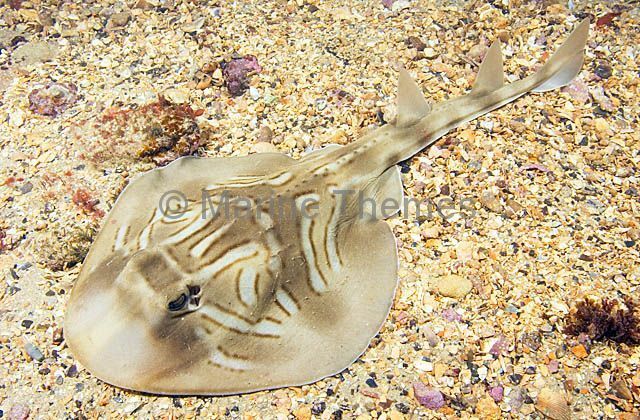 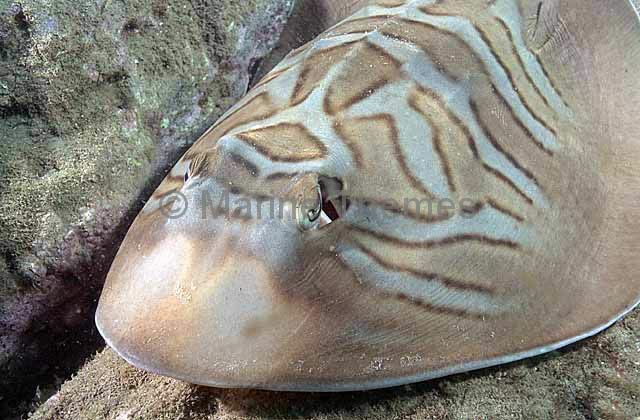 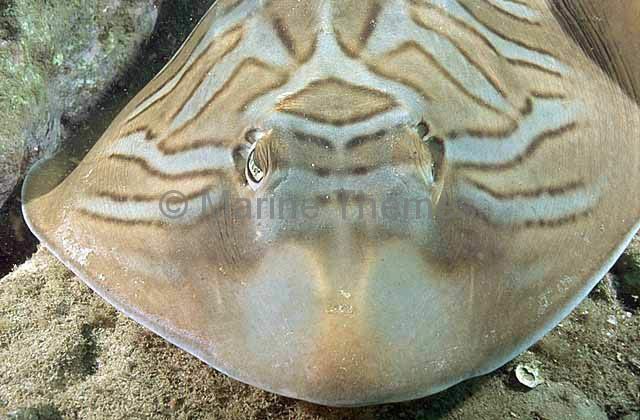 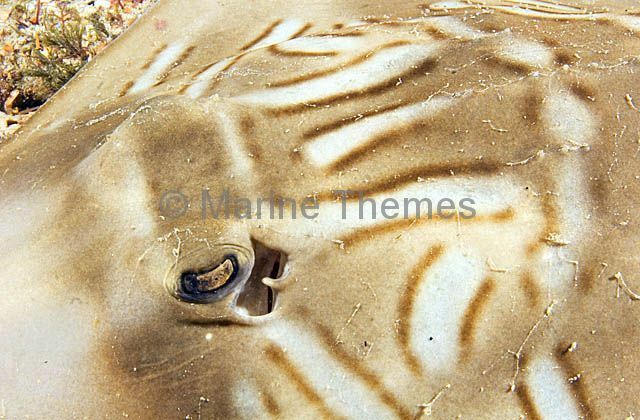 Southern Fiddler Ray (Trygonorrhina fasciata) Portrait showing diagnostic triple stripes behind eyes.